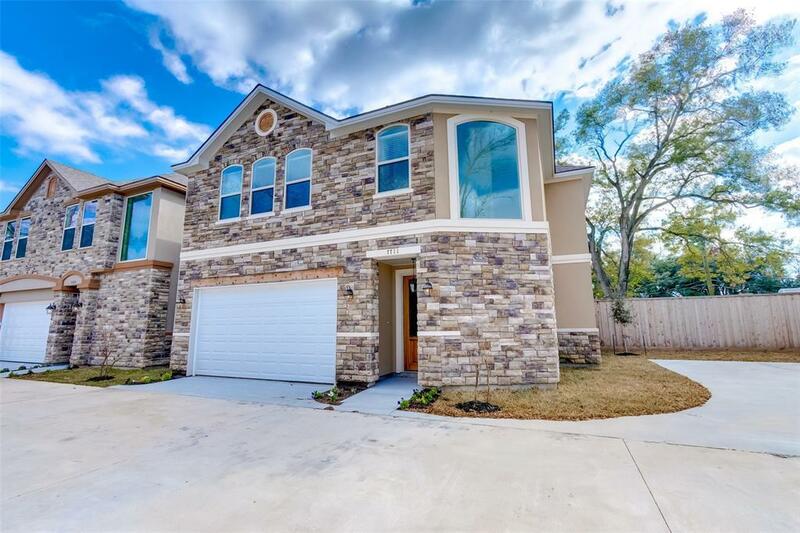 New free standing luxury patio home nestled in a gated community consisting of just 6 homes. The floor plan has first-floor living, all 3 bedrooms on the 2nd floor. Entertain guests in an exceptional kitchen with quartz countertops/island, extensive custom built cabinetry with soft closing drawers and stainless-steel appliances. 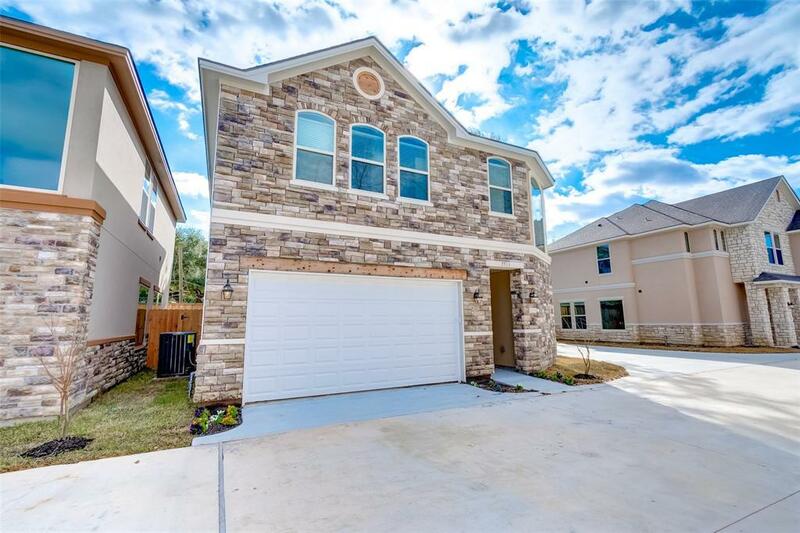 This elegant home has everything youve been searching for. 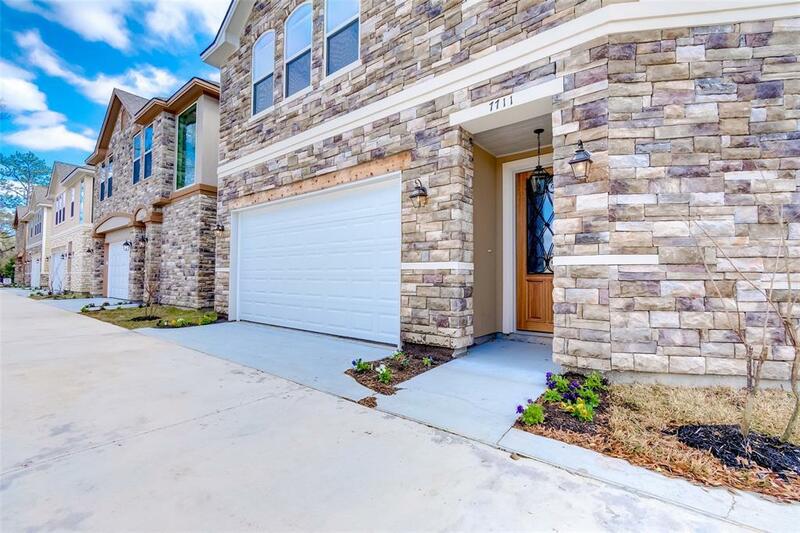 High end finishes throughout including soaring coffered ceilings, LED recessed lighting, wood flooring as well as luxury designer lighting & plumbing fixtures. Relax in the elegant master suite with double sinks, garden tub, and separate shower. 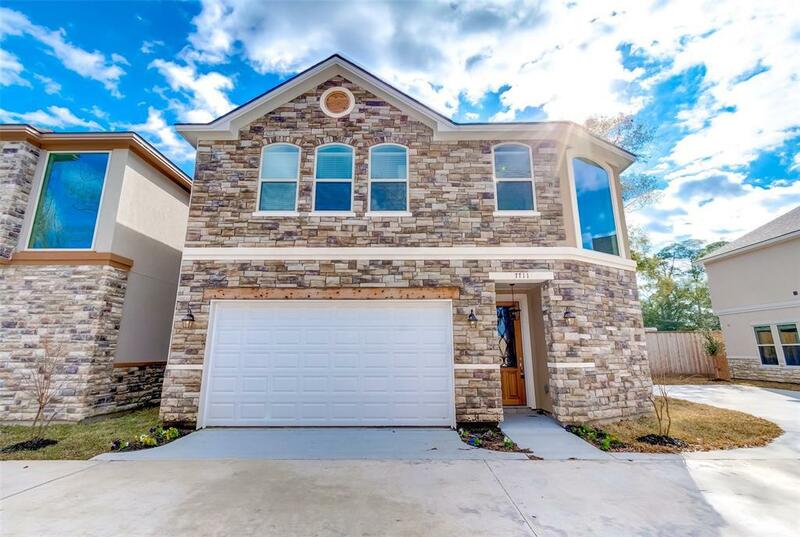 You will truly be in awe of the impeccable craftsmanship this home offers! No HOA fees. Ideal for commuters with proximity to downtown Houston and the Energy Corridor. Use 1715 Jacquelyn address on GPS to take you to the correct location.